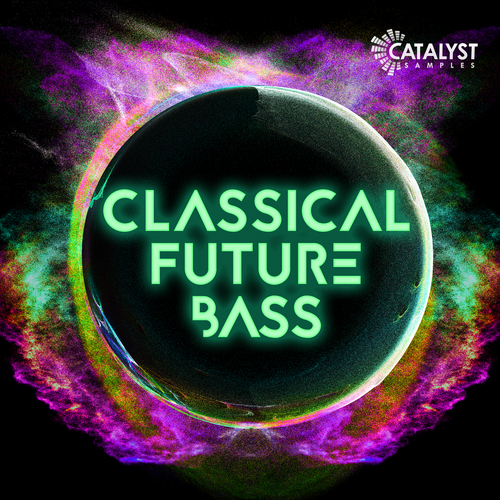 Welcome to classical future bass! A mixture of both futuristic and classical music in a hybrid of modern cutting edge production, you can’t more diverse and experimental if you tried. Ever wondered what the greats MOZART and BEETHOVEN would produce now if they had a laptop? We have no idea either… however we like to think it would be be something as fresh as this, as we draw on classical influences in the most modern of production techniques, creating a scintillating and unique pack, that is diverse to appeal to a lot of different genres. We included 5 full song kits including all the necessities to create a full, complete track – drums, bass, synths, fx, textures and the midi to go with it. We provide BONUS DRUMS, SYNTHS and BASS to really spark creativity beyond the kits. As well as 40 FRESH, GENRE BENDING SERUM PRESETS to give you a complete full package of producing this new crazy genre. We also provide drum One Hits, so you can build your own pattens and grooves with the signature sound of this pack.